As an Oklahoma native, I am proud to serve Norman, OK as your local Farmers® agent. We understand the challenges our neighbors might face when protecting what is most important. We like to get to know our customers and are reliable, friendly, and respond quickly to our clients to help make the insurance process easier and smoother. We specialize in auto, home and renters insurance, financial services, life, worker's comp insurance. When I'm not in the office, I stay active in our local community! I enjoy participating in local events, and I enjoy watching college sports and the OKC Thunder basketball games! I love spending time with my family and friends whenever I have a chance. When shopping for insurance, please stop by my office or give me a call! My agency is located on the corner of 36th Ave and Havenbrook on the West Side of Norman. I'm always happy to help! Give me a call at (405) 701-3075 and I'll be happy to answer any questions you might have. 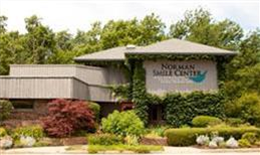 Norman Smile Center is my preferred dentist in the area! My daughter, Kristen Campbell, is a dentist there, and her colleague, Donna Sparks, was recently named the Best Dentist of 2017 by Cleveland County Lifestyle. 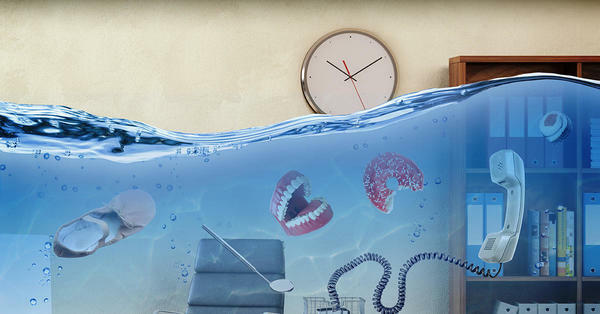 I highly recommend their dental services and I am very proud to call them business insurance clients of mine. 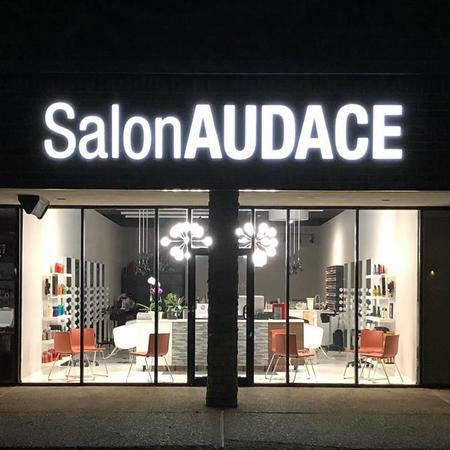 Salon Audace are a stellar hair salon here in Norman! They provide a professional service, and they know how to pamper their clients. 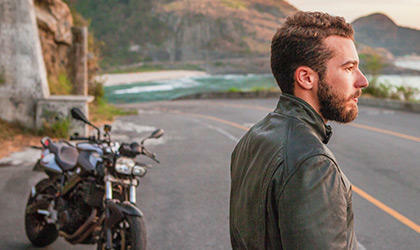 The owner, Nathan, is always staying on top of the latest trends and places a heavy emphasis on educating his customers on how to best take care of their hair. It's owned by my colleague Shawn's son. 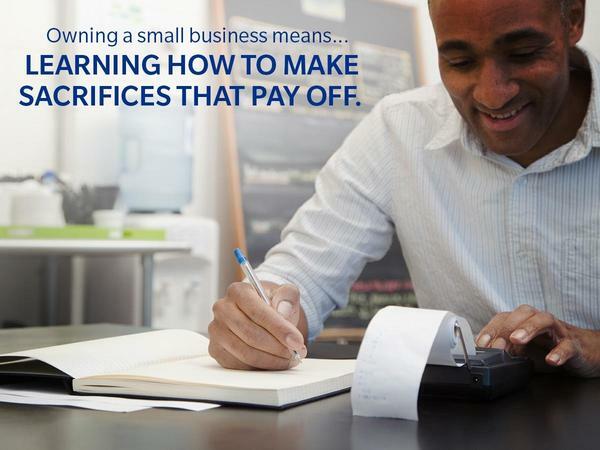 We're very proud to call them business insurance clients of ours! Excellent customer service at this location. Thank you Gina! We truly appreciate your review! Please let us know if you need anything in the future - we are always happy to help you. Patricia puts her clients first. If she has non business activity scheduled and a client or a potential client needs information on a policy or suggestions to help a client find someone to do repairs, she will reschedule to accommodate the client's needs. She schedules meetings with clients after normal working hours. She is very knowledgeable about Farmers offerings and makes sure that the client doesn't miss items that need coverage. She presents discounts that the client qualifies for. Linda, thank you for such a great review! We appreciate you and glad to have you back! Welcome home! Farmers provided us with more insurance coverage at a lower rate. 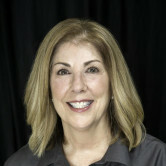 Patricia was extremely knowledgeable and helpful, and she responds to emails and phone calls promptly. Stephanie, thank you for the great review! I truly appreciate your feedback and taking the time to write a review. It was my pleasure to meet with both you and Todd. We look forward to providing you and your family with the excellent customer service you deserve! Thanks again and best wishes for the New Year! Patti is a wonderful agent. She is very knowledgeable and always available. She responds back quickly and efficiently. I love that when you call her office you know who you will be talking to and both Patti and Shawn are so very nice and welcoming. Patti is a true insurance professional and always provides me with pertinent information related to my requirements. I have had the opportunity to to move my homeowners policy to a competitor numerous times, and for similar coverage with less expense, but chose not to because I would lose her as my agent. Your organization should acknowledge and reward her many years of service in my opinion. Curt, thank you for your great review! I appreciate you and look forward to continuing to help you with your insurance.